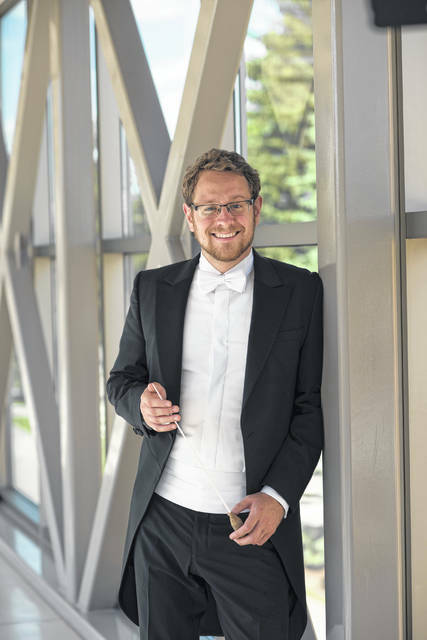 The Lima Symphony Orchestra plans to bring in eight different possible conductors to audition to replace Crafton Beck. Visit limaohio.com for a video of the finalists introducing themselves to Lima and see Saturday’s Entertainment page for details. 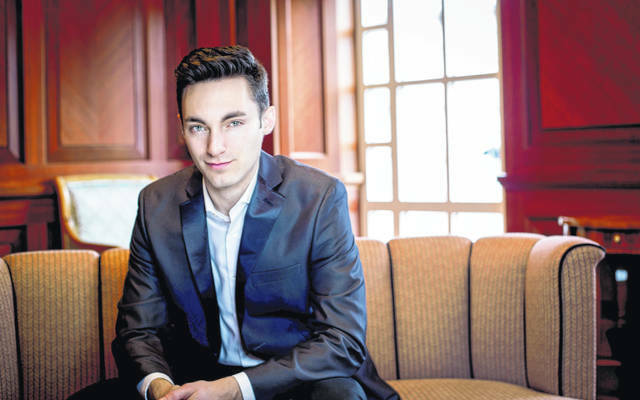 LIMA — The theme for Lima Symphony Orchestra’s 2019-2020 season will be “focusing forward” as they search for its next conductor throughout the concert series. Marketing and Education Coordinator Sara Chongson said though the mission remains the same, the candidates are very diverse. The audience will ride along for the audition process as each concert showcases the work of one candidate. 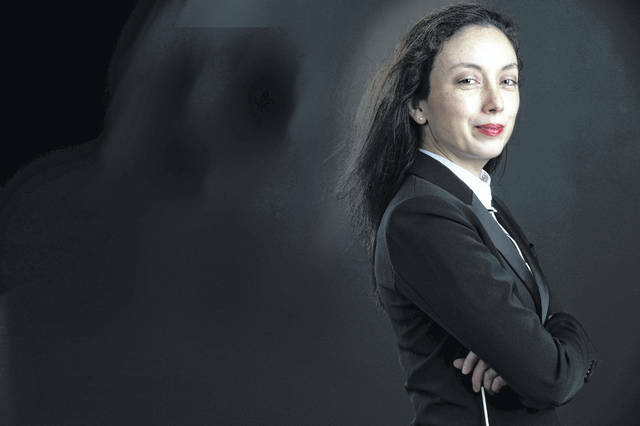 The season will kick off Oct. 12 with conductor, violinist and advocate Nadège Foofat with “Songs For Our New World” with selections written in the United States. 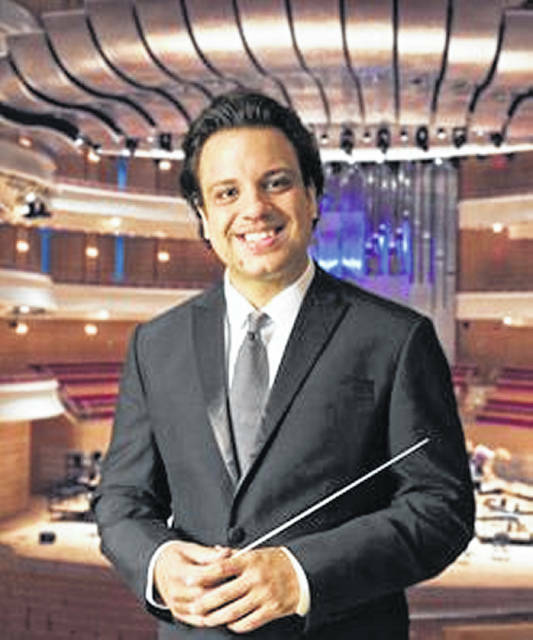 Enrico Lopez-Yañez’s concert, “Fate’s Inferno,” will highlight hidden treasures behind familiar pieces on Nov. 16. Roger Kalia will draw on classical holiday music and the Lima Symphony Chorus for “Bells, Brass and Bows” on Dec. 12. 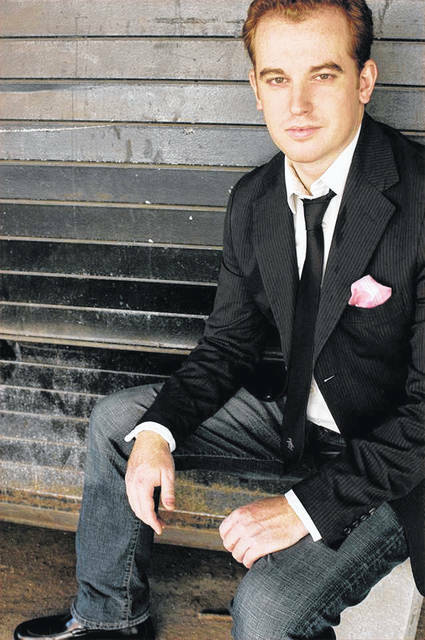 Kevin Sütterlin will ring in 2020 with a diverse program of pieces in “Bring on the Bubbly” Dec. 31. 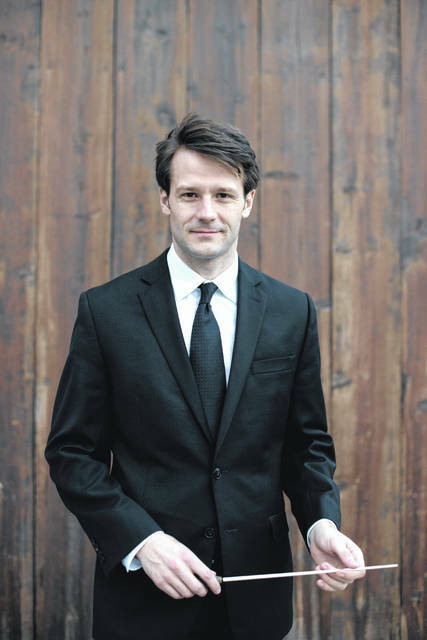 Brian Eads will conduct and play piano in this season’s “Mozart by Candlelight” Jan. 25 and 26. 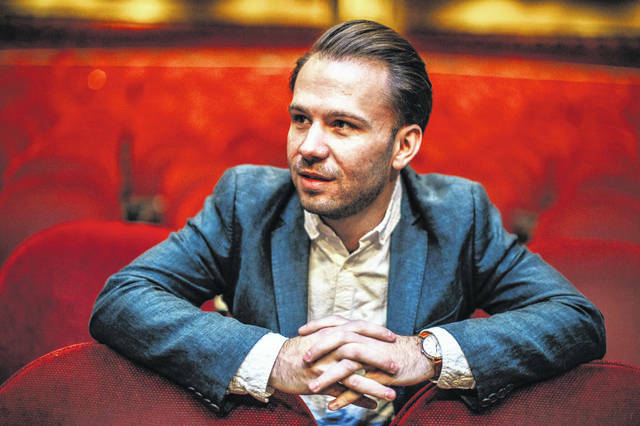 Andrew Crust will lead the orchestra in an unexpected direction for “Mad Love” on Feb. 8. Steven Jarvi’s family concert, “A Pirate’s Life for Me,” will include favorites from “Pirates of the Caribbean” on March 8. 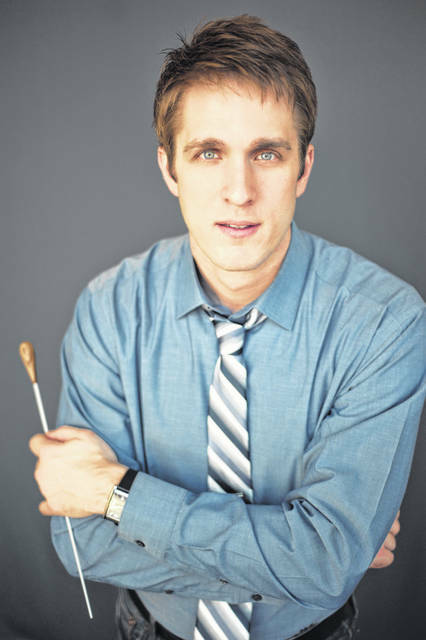 James Blachly will conclude the season by taking the audience along in a “Journey in Sound” April 18, 2020. Video Caption: The Lima Symphony Orchestra plans to bring in eight different possible conductors to audition to replace Crafton Beck.